Enjoy our gourmet Sunday Brunch at the Mövenpick Hotel Zürich Airport. 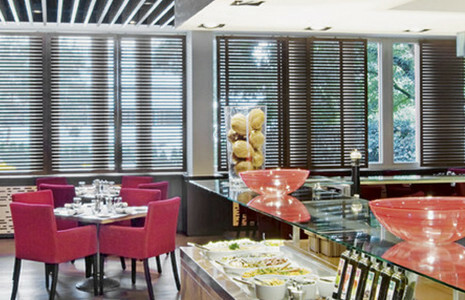 Start your Sunday morning with a rich and healthy brunch in our Mövenpick restaurant. Enjoy a wide selection of bread, cheese and cold cuts, fresh fruit-salad, Bircher-muesli and much more. 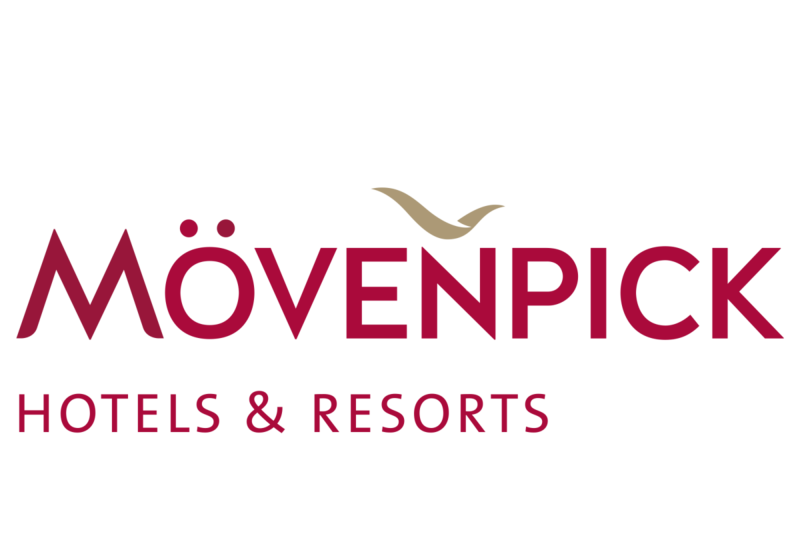 You will also find our famous Mövenpick tartare, smoked salmon, juicy roast beef and Mövenpick ice cream at the buffet. Brunch is served from 11.45 until 14.30 hrs (no brunch service during July and August). Children under the age of seven enjoy their complimentary brunch, while joining their parent(s).